The Association of Real Estate License Law Officials (ARELLO) estimates that there are 2 million active real estate licensees in the United States. However, only 22% hold broker licenses. 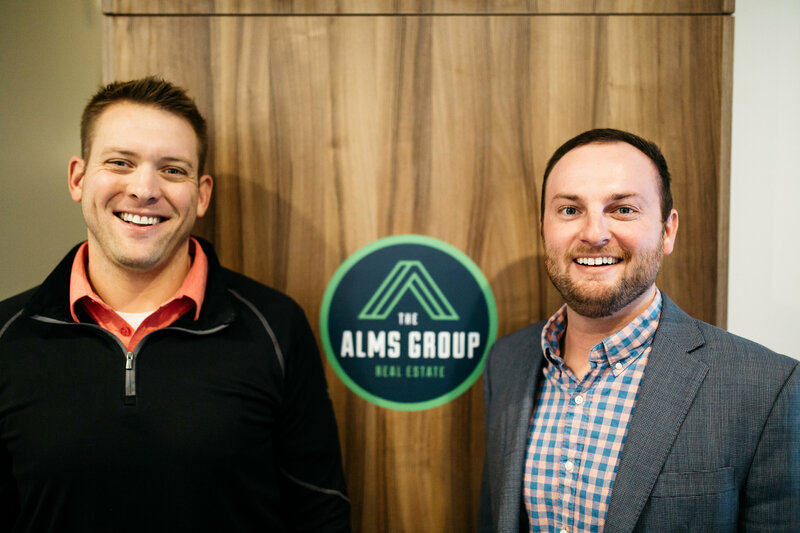 Meet Cameron Ward and Mike Goodpasture, two Manhattan entrepreneurs who have created a new real estate model and brokerage named, the Alms Group. You may be thinking.. new real estate model? The Alms Group will give away 100% of its brokerage profits. Mike Goodpasture graduated from K-State in 2000 and went to work for Accenture, a technology and strategy consulting firm. After starting a family and moving to Manhattan in 2013, Goodpasture earned a masters degree in Prediction Analytics from Northwestern University. Goodpasture said that he began to do research and strategy formulation around a new kind of model for a brokerage. Mike became aware of Cameron through a giving back initiative Ward was doing through social media for local police officers called, Coffee For Cops in June of 2016. 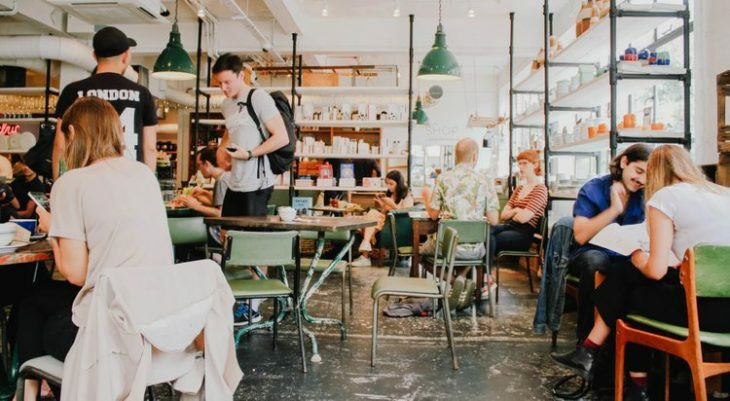 Goodpasture thought Coffee For Cops was an interesting idea and concept, so he reached out to Ward to discuss ideas about how brokerages work, new models that could be implemented, how a philanthropy idea might be integrated, and just how far it could be taken. After the two discussed these topics over time, the Alms Group was born. The Alms Group will give away 100% of the brokerage profits, after paying agents and operating costs. Cameron Ward has been a background in real estate and brings 7 years of experience in the Manhattan market, to the Alms Group. “I really enjoy the work, the day to day lifestyle, and I don’t know that anything was missing in my career. 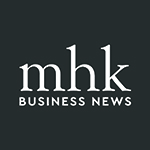 But, when Mike and I started talking about this philanthropic idea being such a central core value to a company, I knew it was something that I wanted to be a part of,” Cameron said. Alms represents a piece of everything that you earn, being given back. 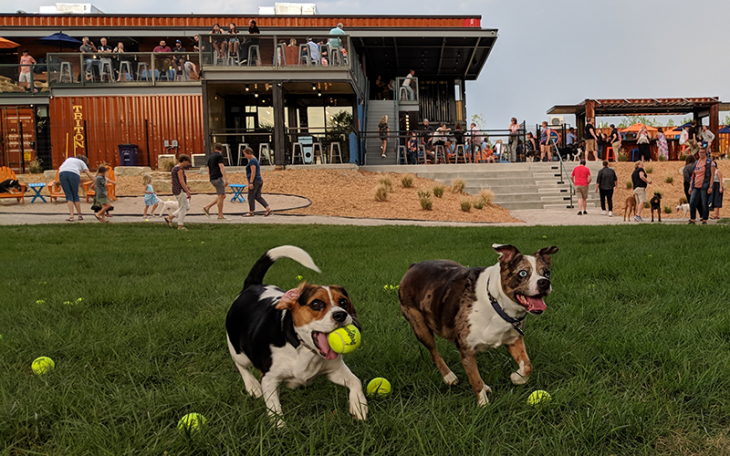 “It’s based on the thought that a little bit of everything we do doesn’t belong to us, but belongs to the community that supports our business. We wanted it to be in the name, to be very clear of what we’re about and why we do it,” said Ward. In early 2018, the Alms Group plans to debut The Alms Grant, a grant writing application process for local non profits and entrepreneurs who have a philanthropic element to their business. The grant funds given will support a specific project or initiative going on in the Manhattan community. 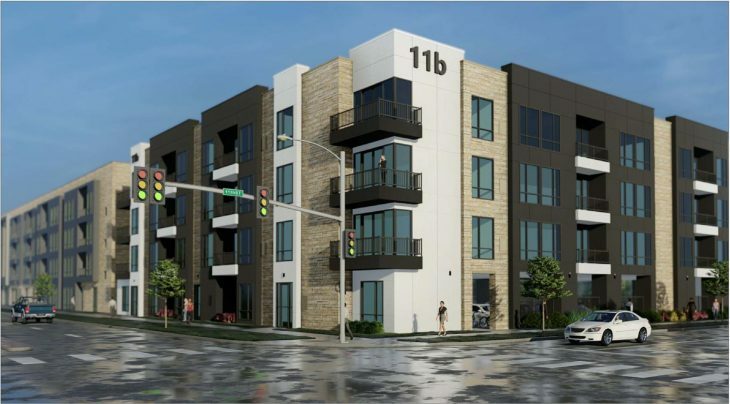 The Alms Group will have an office in Public Hall, located at 1205 Moro Street in Aggieville. The Group is open for business now, and has an office next door, in Orange Sky Yoga. Cameron, I have a strong background in real estate. I’d like to talk with you about your new venture. I’m at OSY Sundays Tuesdays and Thursdays at 10:45. Possibly we could chat after class one of those days?